so it can find peace. seek your will in our problems. 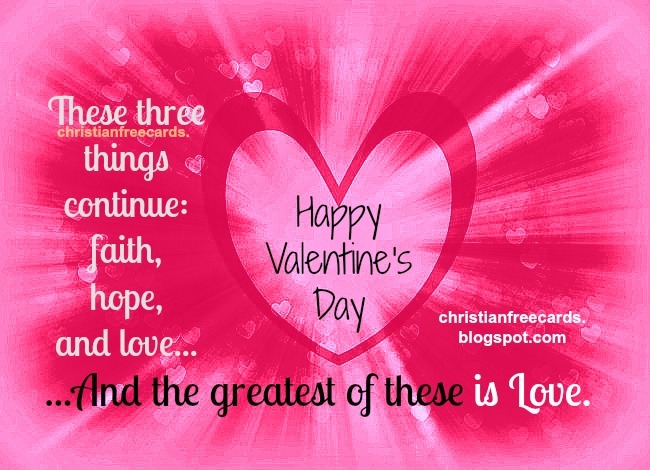 faith, hope, and love and the greatest of these is Love. 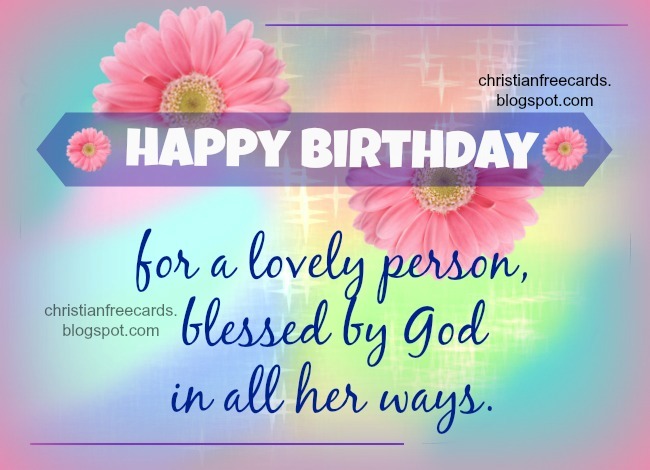 I wish you the best day ever. 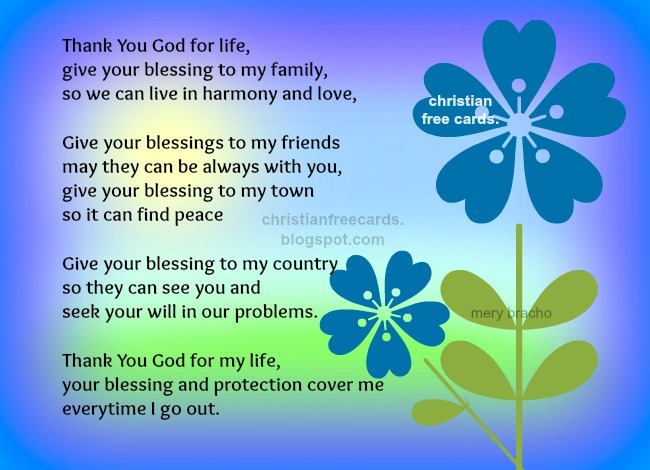 Free Christian card Enjoy this love. is not rude, it is not selfish. Love is always happy with the truth. 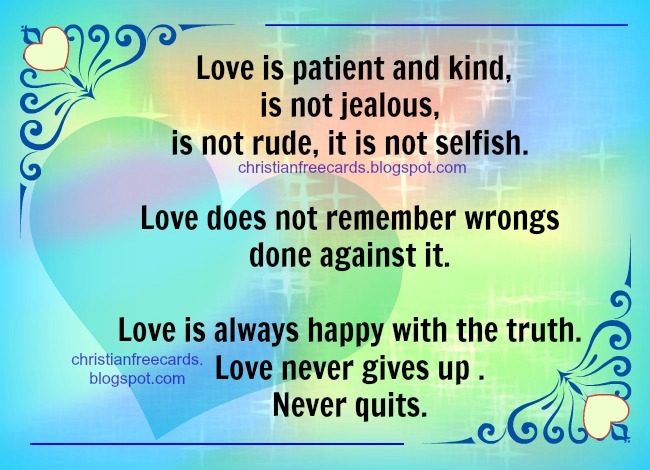 Love never gives up . 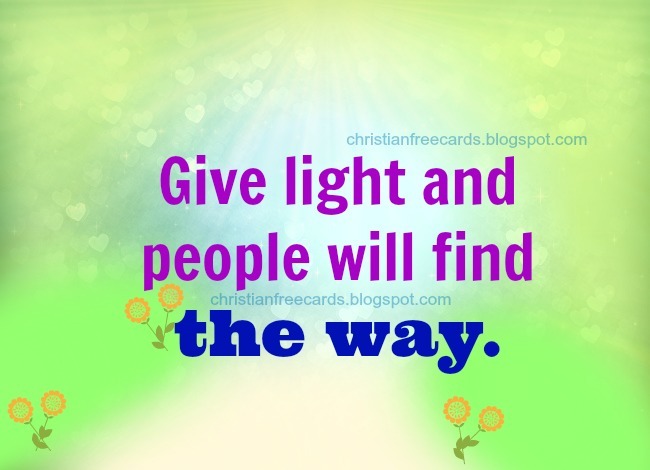 The way that gives life and happiness. 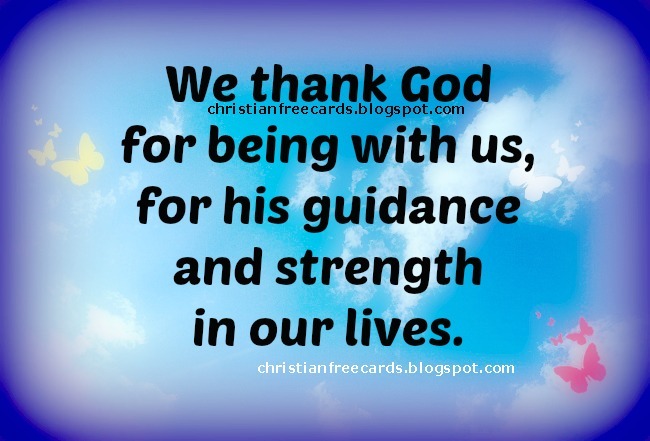 for his guidance and strength in our lives. He is powerful and help us in all we need.